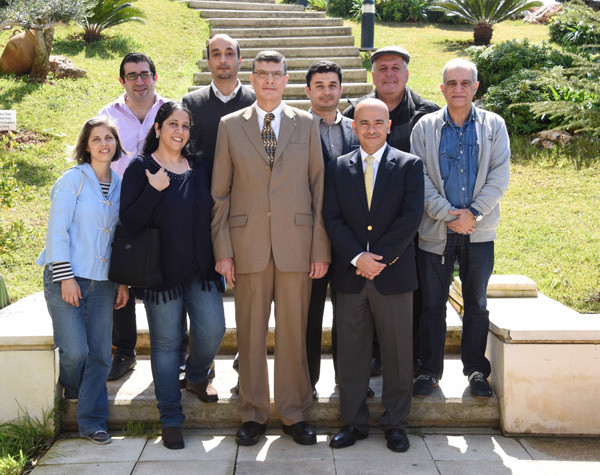 The Department of Information Technology and Operations Management (ITOM) at the Adnan Kassar School of Business hosts the information technology and operations management disciplines and offers the Information Technology Management (ITM - formally MIS) emphasis. Operations management courses present a systematic study of the managerial and mathematical techniques necessary for the efficient, productive, quality, safe and sustainable production of both goods and services, thus supporting the development of the students’ system-level thinking capabilities and skills necessary for success in an ever-changing business environment. The essence of the Information Technology Management emphasis is the integration of fundamental intellectual content from the disciplines of business management, economics, finance and computer science. ITM students learn how to apply the fundamentals of these diverse disciplines to solving problems that require the integration of management and technology — business intelligence, data analytics, information security, information systems analysis and design, networking and project management. The ITM emphasis prepares students for careers in a world with rapid changes in information technology, enabling them to become experts in applying emerging technologies and information systems, such as web and mobile-based technologies, to solve business problems, achieve sustainable competitive advantage and deploy the necessary knowledge and skills needed to thrive in a rapidly changing and interconnected business environment.